Although Dan Biederman and Bryant Park Corporation staff are responsible for the renovation and rebirth of the park into one of the world's most popular public spaces, we'll admit, not all our ideas and management techniques are original. Part of our success is due to the work of remarkable authors, and we're happy to share our favorite books with you in the newest section of our online shop, the Bryant Park Library. 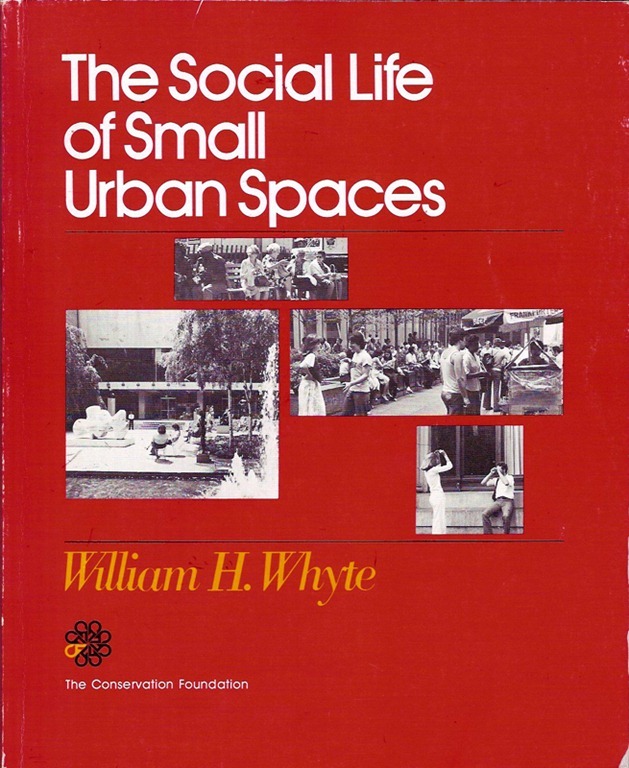 Take, for example, The Social Life of Small Urban Spaces and City: Rediscovering the Center, staples on the reading list of any urban planning course and two of the most valuable tomes for managers of public spaces. Author William "Holly" Whyte was a pioneer in observing the social behavior of people in public spaces and served as a mentor to Dan Biederman in the early days of Bryant Park's renaissance. 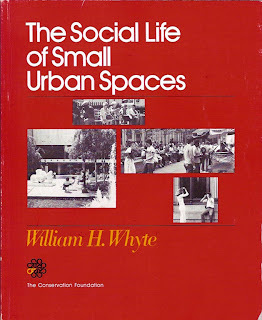 Whyte was also an early proponent of providing movable chairs for visitors to public spaces, and the inspiration for our now iconic bistro furniture (coincidentally, you can also purchase vintage chairs from the Bryant Park Shop). Check out the Bryant Park Library for the rest of our required reading.